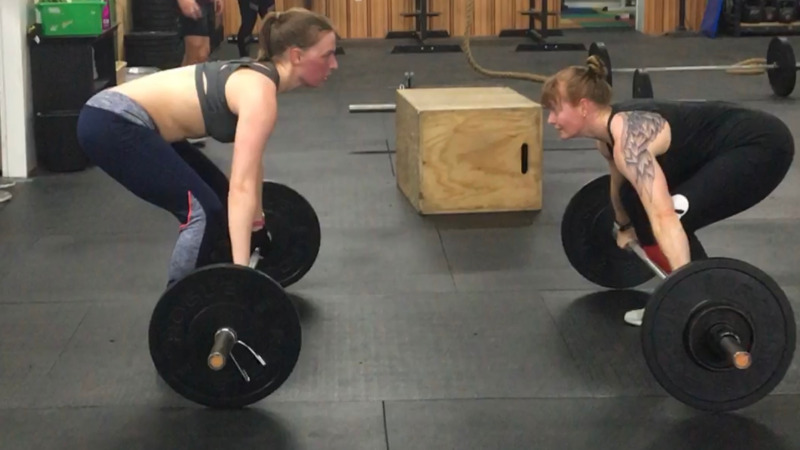 CrossFit CopperTop is much more than a group of strangers looking to get fit. We are a community that offers support, inspiration and motivation to help achieve the highest level of fitness you desire. Friendship, support, challenges and inspiration will be on display daily from the trainers and fellow CrossFitters. Here, fitness is part of an everyday, healthy lifestyle. A WOD (workout of the day) at CrossFit CopperTop is designed with the ability to be modified to meet each of our members needs. People who train here enjoy challenging themselves as well as being challenged by others. Most of all, they love training with people who have the same mindset; believing that motivation is temporary and inspiration lasts forever.